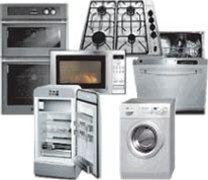 Request service and let Oakes Appliance service your appliances. 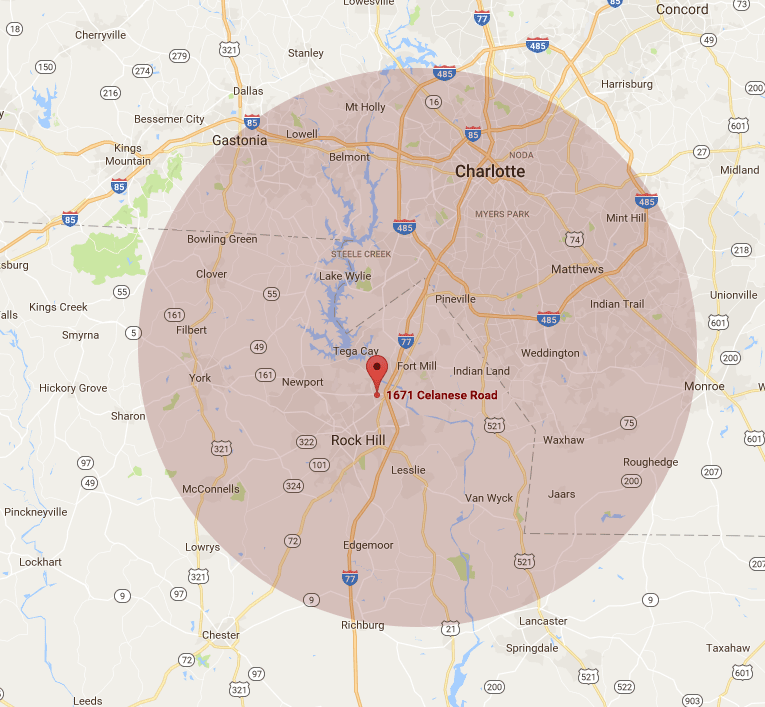 We Serve The Greater Charlotte Area! We repair residential and commercial appliances including dryers, dishwashers, refrigerators, freezers and washing machines.